As we reported earlier “Real Housewives of Atlanta” star Nene Leakes just landed herself in scalding hot water over a joke she made during a comedy night hosting when she told a heckler that she hopes the Uber driver “rapes” her on the way home. The star has since apologized, but hours before the apology she was singing a different song. This isn’t a good look for anyone, but it especially adds negative attention to Nene who is trying to put focus in her co-star Kim Zolciak for being a racist along with her daughter exhibiting disrespectful behavior. 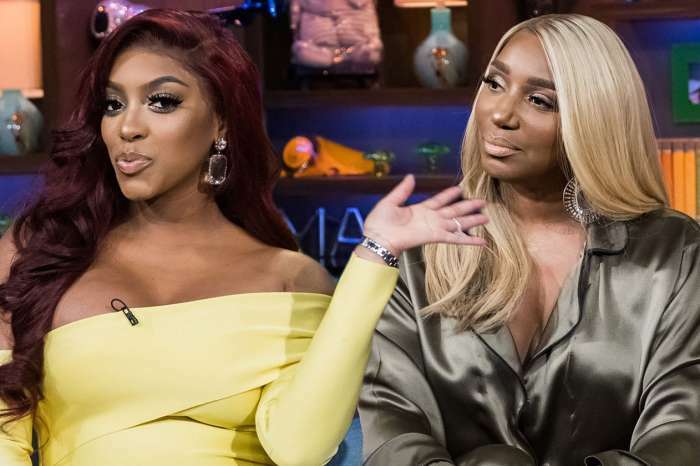 This drama takes the spotlight from Kim and places it on Nene. Fans flocked to her social media account to bring up her insensitive reply, calling it hypocritical to accuse Kim of racism while she’s making these sorts of comments. There are some people who defend Leakes claiming that other comedians, such as Lisa Lampanelli or Kathy Griffin, make jokes that push the limit all the time. 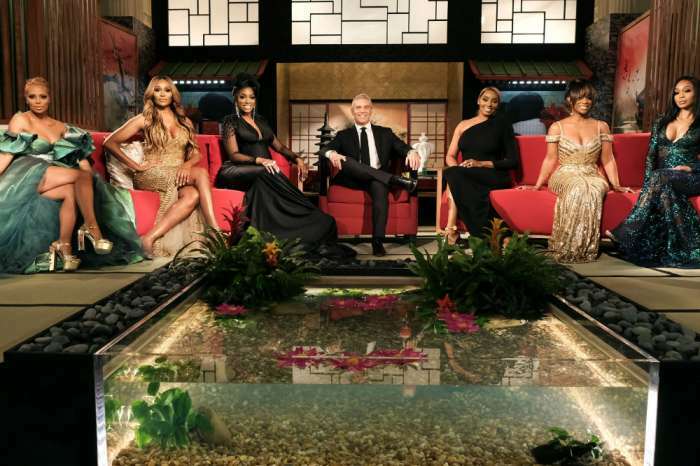 Do you think that Nene was wrong for her comment? Do you think you should be a seasoned comedian before you make extremely shocking jokes? Or people taking this too seriously?